650,000+ knee replacements are performed yearly. Average age of a knee replacement is 45-60 years. Most knee replacements are good for 15-20 years. Neuromuscular activity and strength are reduced in the involved lower extremity. Physical therapists can assist you in developing a rehabilitation program to prolong the time before surgery. Many Baby Boomers are adjusting their active lifestyles due to knee pain. As people age, arthritic changes in the knee can cause active people to become sedentary. It doesn’t have be that way. Many people can rediscover the joy of an active lifestyle with help from physical therapy, the use of osteoarthritis braces, weight management, and a regular pattern of exercise. The knee joint is vital to any physical movement. It carries the weight of the body, enabling us to walk and run and jump. It is considered one of the most important joints in the body. The regular wear and tear on our bodies over time can lead to damage in the knee joint. The joint connects two bones and facilitates movement. The ends of the bones are covered with a smooth articular cartilage (Hyaline cartilage), which helps to reduce the friction produced when the joint moves. These joints are held together or encapsulated by a fibrous, leather –like “bag” that engulfs the ends of the bones. This capsule is firmly attached to the bones. The capsule provides an anchoring system for tendons of muscles and adds stability to the joint in all directions. If the joint is subjected to too much sheer or compression force, damage can occur. Since the damage to the joint is often due to the cumulative effect of these forces, it can develop and worsen over time. When the force is too great, the Hyaline cartilage could be crushed or “sheered-off.” If this happens, the cartilage does not have the ability to “heal” or re-generate. Over time, this cartilage can continue to deteriorate and may eventually be gone in the damaged area. Once this happens, the “raw” bone underneath is exposed, and severe pain may occur when the area comes in contact with another part of the joint. Weight bearing joints such as hips, knees and back (lumbar spine) are most commonly damaged by compression or sheer force of life’s activities. At the same time, any moving joint can experience damage and develop osteoarthritis (OA). There are several different treatments for OA in a knee joint, depending on the severity of the damage and the success of the treatment protocols. The doctor can definitively diagnose arthritic changes using an x-ray and possibly a MRI. Treatment may begin with suggested weight control to reduce sheer and compressive forces on the knee joint, and the use of an anti-inflammatory medication. Surgery is an option to debride the joint, but this procedure is controversial and some surgeons chose not to do it. Physical Therapy can play a key role for developing a regiment of recovery and teaching the patients specific exercises that might help to reduce the symptoms and enhance functional capabilities. Patients can wear osteoarthritis braces to help “un-load” the damaged area if it is localized to on compartment in the knee joint. 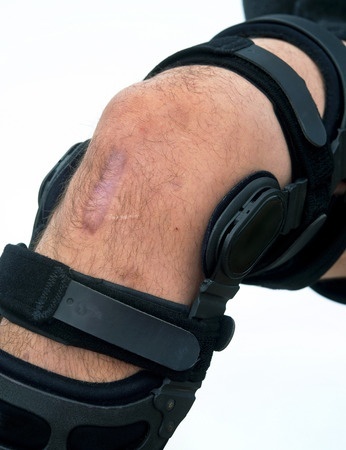 The brace is designed to put a counter force on the knee joint opposite to the damaged area. This counter force brace literally separates the two worn out pieces of bone and the pain level is reduced significantly in most cases. These braces are not a “fix” to the problem, but in many instances they are able to extend the time prior to the patient going to surgery for a total knee replacement. 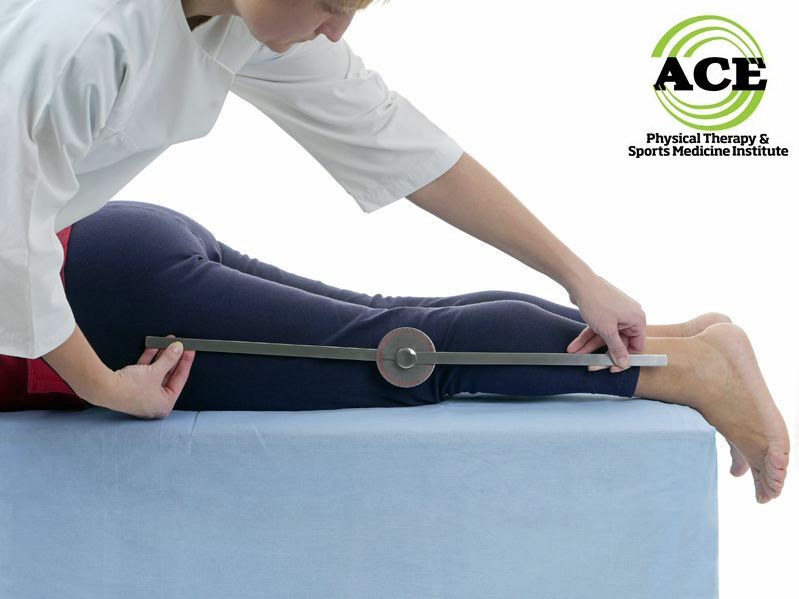 The patient must be compliant and wear the brace when they are weight bearing and they should couple the administration of the brace with a thorough physical therapy program. The program will be designed to develop strength, proprioception, and muscular endurance and increase range of motion. Many times the brace is worn during the physical therapy sessions and this enables the patient to exercise more aggressively without developing more pain in the joint. Knee pain does not have to limit your active lifestyle. Proper treatment, including the use of osteoarthritis braces like the “unloader” knee brace can enable people to be more functional and active when they wear them. If a person suffering from an arthritic knee will follow treatment protocols, they improve the chances of returning to a more normal lifestyle.